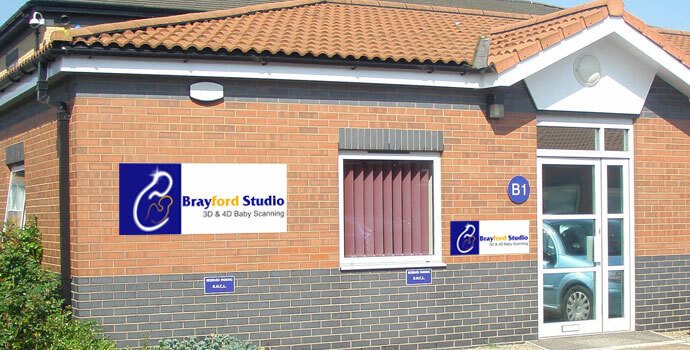 The Brayford Studio Lincolnshire is a private ultrasound scanning studio. Brayford Studio Lincolnshire is situated on the outskirts of Lincoln City. Brayford Studio Lincolnshire has the latest technology in ultrasound scanning equipment enabling us to provide a comprehensive range of ultrasound scans both diagnostic and non diagnostic bonding scans. The Brayford Studio Lincolnshire was established in 2005 and is a very popular 3D / 4D baby scanning studio. If you prefer the personal approach, this is the place to come for your 3D / 4D scan, and to meet your unborn baby. The atmosphere is friendly, yet our staff are professional and realise they are privilaged to share the experience with you. In fact any scan you may require during your pregnancy whether it be a 2D viability scan, a gender (sexing), or a nuchal translucency scan the Brayford Studio Lincolnshire can provide it for you. 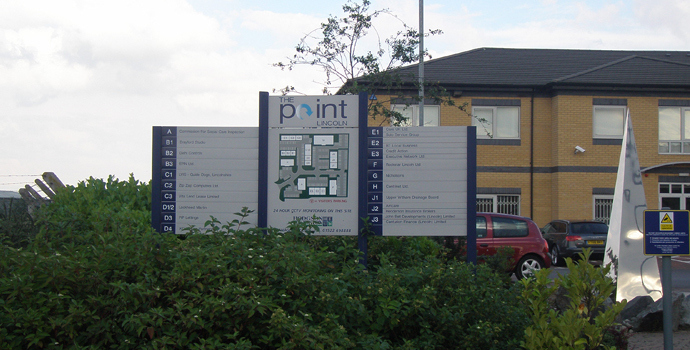 Arrived too early for your appointment? Not a problem. 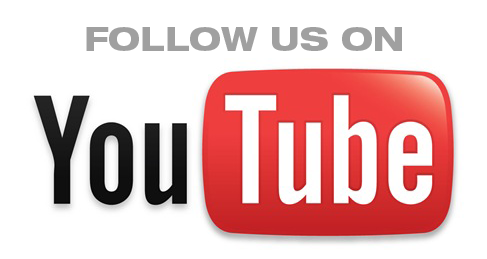 Relax in our comfortable waiting room with a complimentary cup of tea, coffee or soft drink whilst you wait. We even provide toys for your children to play with.